As a Director, Matthew Robison leads RETC’s tax practice to ensure all clients achieve optimum tax savings. Since 2008, Matthew has provided property tax consulting services to clients on a national scale. 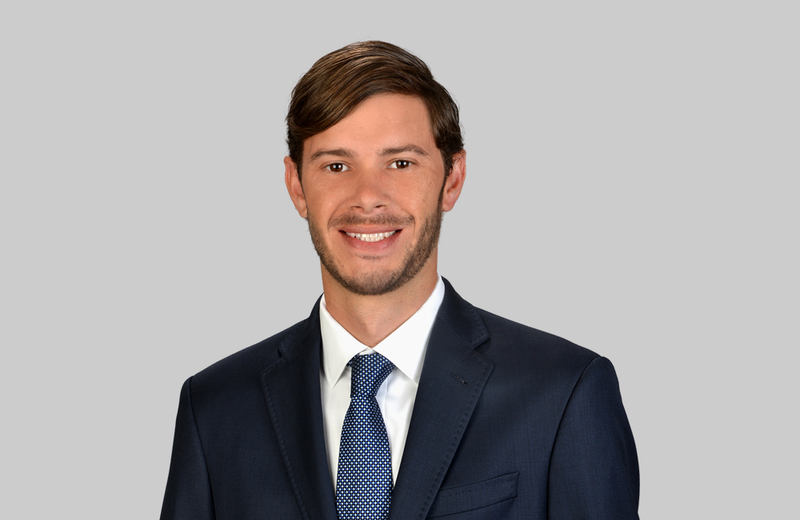 Prior to joining RETC, he served as a Senior Associate for Duff & Phelps. His extensive experience spans multiple industries including industrial complex manufacturing, healthcare, multi-family, hospitality, telecommunications, data centers, retail, restaurants, and transportation. His skill set includes multi-state property tax appeals and negotiation, multi-state property tax audit representation, and multi-state property tax return preparation. Robison is a Certified Property Tax Consultant in Texas, a member of the Institute for Professionals in Taxation (IPT) and the Tax Association of Property Tax Professionals (TAPTP). He earned his Bachelor’s of Science in Economics from Louisiana State University.